Short Stature, Strong Straw, Consistent yield. 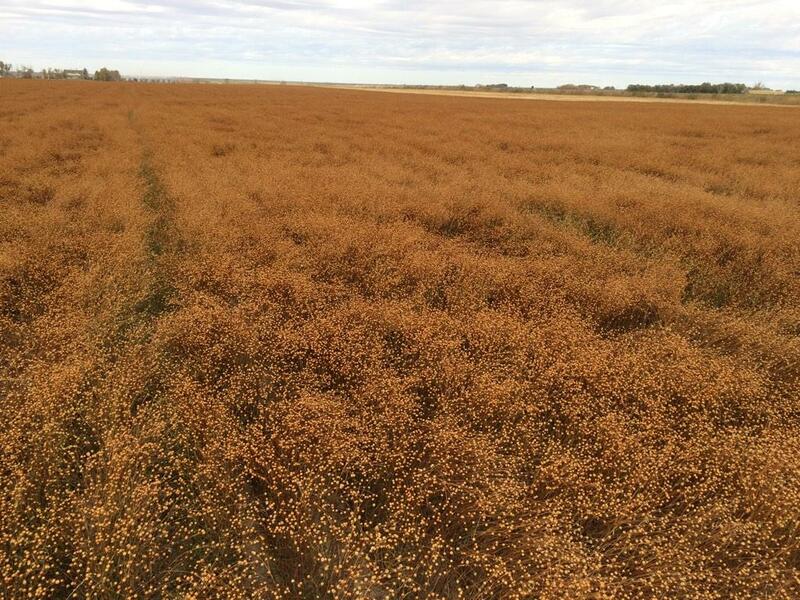 AC™ Prairie Sapphire offers a desirable combination of improved agronomic traits including higher yield potential and reduced height in irrigation and Northern Flax zones. Yields similar to Flanders and Bethune. Immune to rust, and MR for Wilt. Adapted to Black and Grey soil zones. Significantly higher oil content than Flanders.